A refreshing drink in one hand and a novel in the other, those two ingredients alone add up for a pleasant summer day. Yet, a crucial element seems to be missing. Water! More specifically, the effect of gliding through a cool swimming pool. Rather than trekking over to the nearest health club to use the public pool, it is way more convenient to build a swimming pool at home. If you enjoy swimming and happen to be building a brand-new house, the possibilities are endless. There are plenty of swimming pool designs to choose from, so one or two are bound to fit your family’s lifestyle. From the material used to the style, to the placement and size of the pool, the choice is all yours! 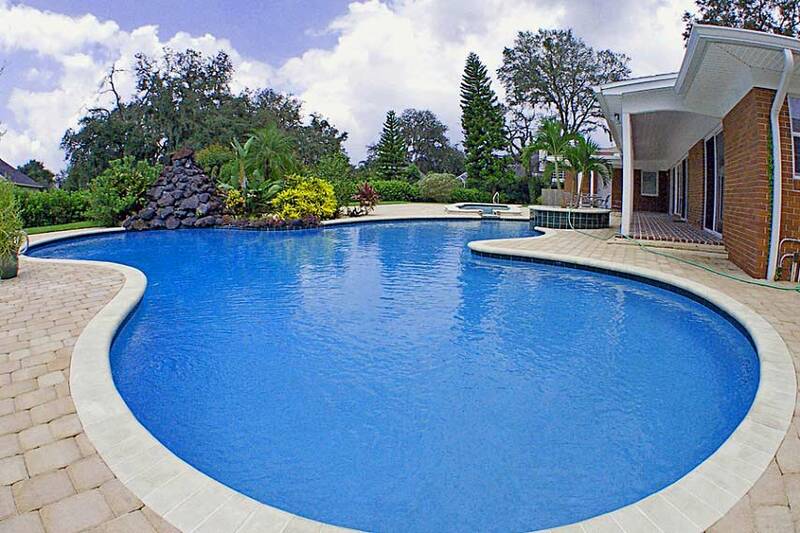 Even with a fixed budget, it’s easy to achieve the swimming pool of your dreams. Above-ground swimming pools work best for homeowners who are looking for a semi-permanent solution. As the name suggests, these pools are built above the ground with a pre-built fiberglass/vinyl composite. Round pools are one of the most popular shapes and also the easiest to install. Oval pools take longer to install as they have more structural parts. Generally, most above-ground swimming pools can be installed within one working day. Another little-known advantage is that these pools can be packed up and placed in storage for the winter months. 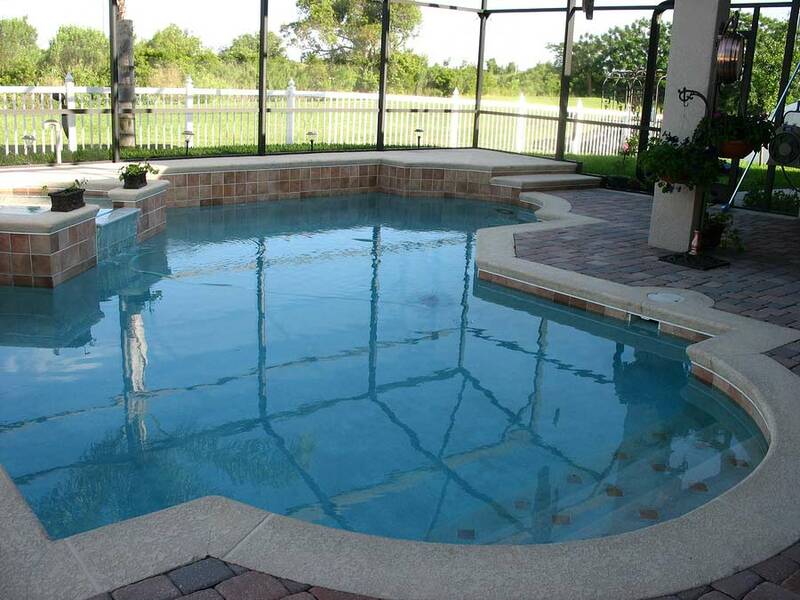 In-ground pools, installation included, are usually more expensive than above-ground pools. However, in-ground pools are known for being considerably more durable than above-ground pools. They also add to the overall property value. 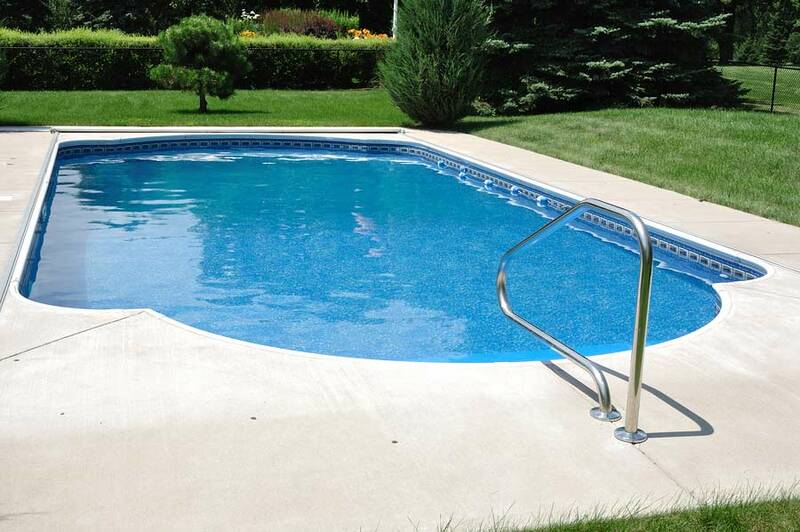 Usually, pool linings are made of concrete, but other materials such as fiberglass, vinyl, and stone can also be used. Hire the services of a well-reputed construction company in Lahore to ensure your pool is correctly installed. The infinity pool provides swimmers with the ultimate setting for an Instagram post. This particular type of swimming pool gives the illusion of merging into the landscape ahead of it, especially the sea. Although this luxury pool is usually found at hotels and resorts in exotic locations, they can easily be constructed on private property. Building designers usually install infinity pools on the rooftops of hotels or residential skyscrapers so they blend smoothly into the surroundings. Exterior design experts recommend adding poolside loungers, a wooden deck and a set of umbrellas for the complete ‘hotel experience’. To perfect the illusion, one side of the infinity pool is usually made of glass or vinyl. Additional design features include mosaic tile patterns on the pool’s floor and accent lights alongside the perimeter. Indoor pools provide the convenience of a personal swimming pool without the worry of inclement weather conditions. Since indoor swimming pools are built in almost the same way as the in-ground ones, the materials used are also the same. An experienced architectural design firm in Pakistan will know how to utilise your space best in order for the swimming pool to be built. However, maintenance for indoor swimming pools is a must since you do not want a bacteria-ridden or fungus-infected waterbody surrounding or inside your house. It is perhaps the most convenient option for those homeowners who prefer privacy during their leisure time. Rain or shine, you can escape to the basement-level pool area with zero commute time! If total relaxation sounds irresistible, it may be time to get a swimming pool built at your own home. While some homeowners do installations themselves, there are plenty of certified design professionals who can deliver the project on-budget and in-time. Hire a reliable home construction company in Pakistan to construct your swimming pool before buying a new swimsuit.